How Often Are You Testing Your Blood Glucose Levels? 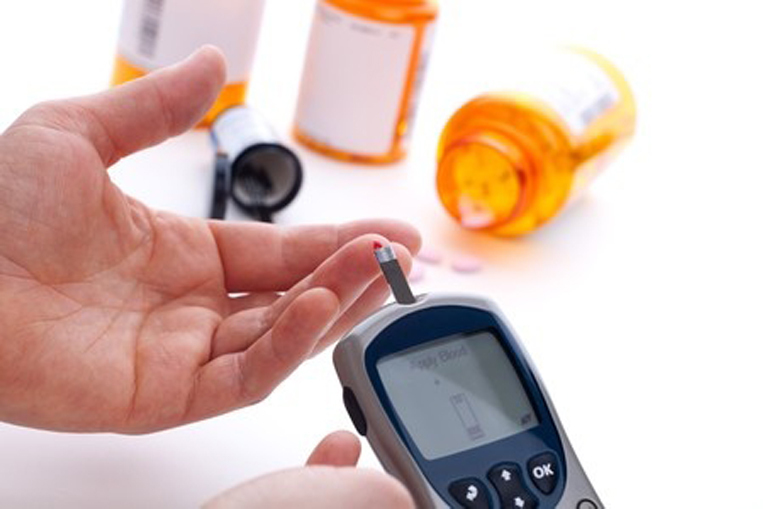 In a recent study, researchers attempted to answer why some diabetics had better control over their glucose levels than others. To do this, they set out to test two groups: people with A1C's around 140mg in the past year, and those with A1C's at 197mg and above. They discovered that participants who had a 140mg usually exercised more, tested their glucose levels far more frequently, injected mealtime insulin before their meals, and missed insulin doses less often. By comparison, those with less glucose control did not test as often. Do you exercise often or daily? Have you missed any recent insulin shots? Do you check your blood glucose less than five times a day? Do you take your mealtime insulin before or after your meals?